Bernese Oberland - cuddle time! 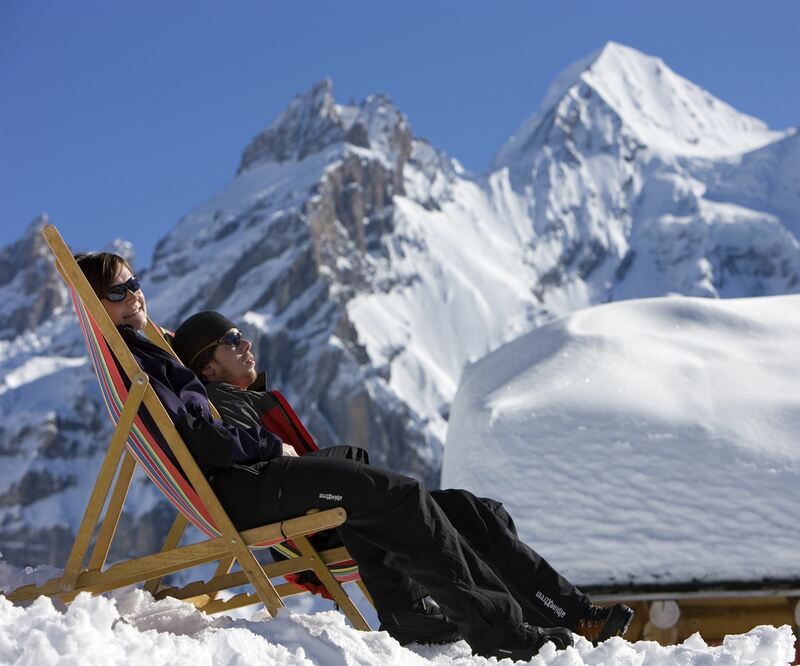 Enjoy a few romantic days in the Bernese Oberland with two nights in a spacious mini-suite with breakfast buffet. With the horse-drawn carriage you will be transported comfortably through the snowy and beautifully lit village of Kandersteg. And as a culinary highlight, enjoy a 4-course candlelight dinner at our restaurant Ritter. The next day you will take the cable car to the Sunnbüel where you will find a scenic winter hiking route to Gemmipass. An excursion not only for newly found lovers – cuddle-factor guarantee! If you stay the night from Monday to Tuesday, you can also take part on the torch walk with mulled wine (free of charge).